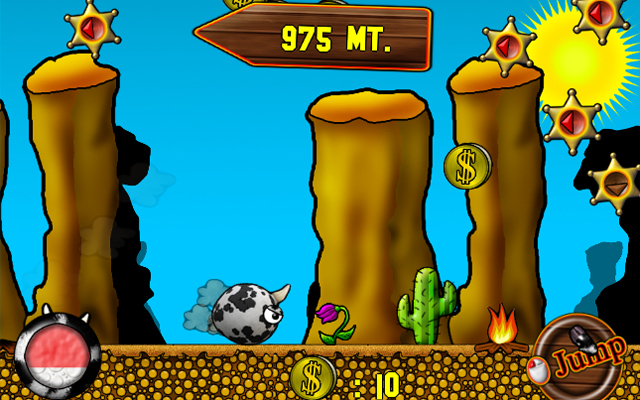 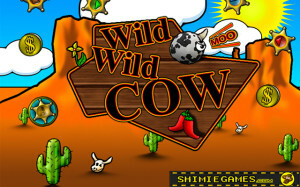 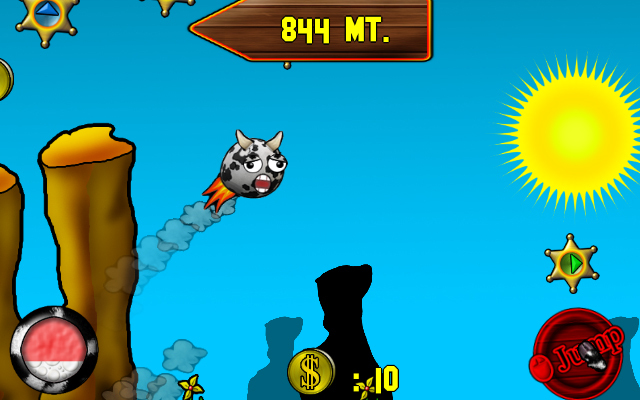 After the big success Wild Wild Cow HTML5 has reached over the web the crazy Cow of the West reached the mobile market. 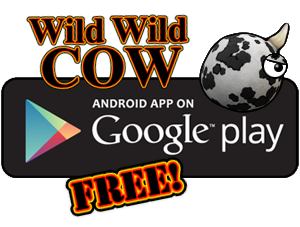 This version for Android mobile devices (compatible with Android version 2.3 and above) has a new shop with more items, more flowers, more gadgets, and it’s fully integrated with Google Play Services for live scoreboard and achievements. 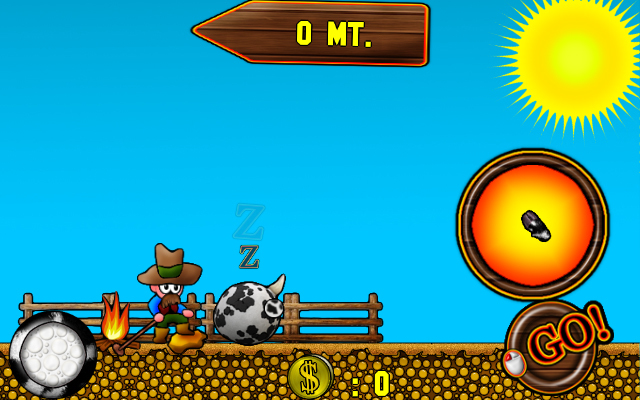 Previous Previous post: OH NO… GOBLINS!